We have a range of affordable and convenient finance options (subject to application & status) to help make your perfect home improvement a reality. Applying for finance is a simple process with a quick decision. We will discuss the options available to you to find the best solution and it can all be done in the comfort of your own home or our Chester Le Street showroom. Whether you’re looking for new windows, a stylish new conservatory or replacing your tired roof with a replacement glass roof or Guardian Warm Roof - it’s easy to improve your home and pay in affordable monthly instalment's. 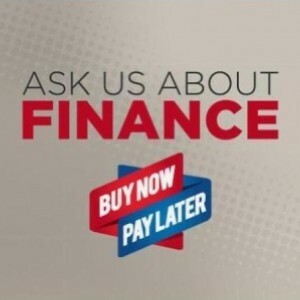 We offer flexible monthly payments, interest free credit and the option to buy now and pay later. Ask us about our full range of finance options to see how we can tailor a package to meet your requirements.